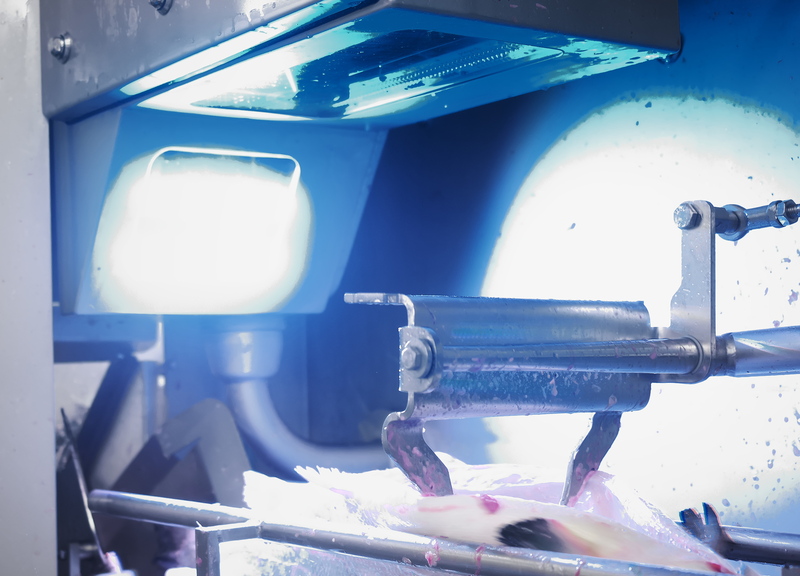 For BAADERs new salmon gutting machine BA144 we have developed an advanced inspection system. 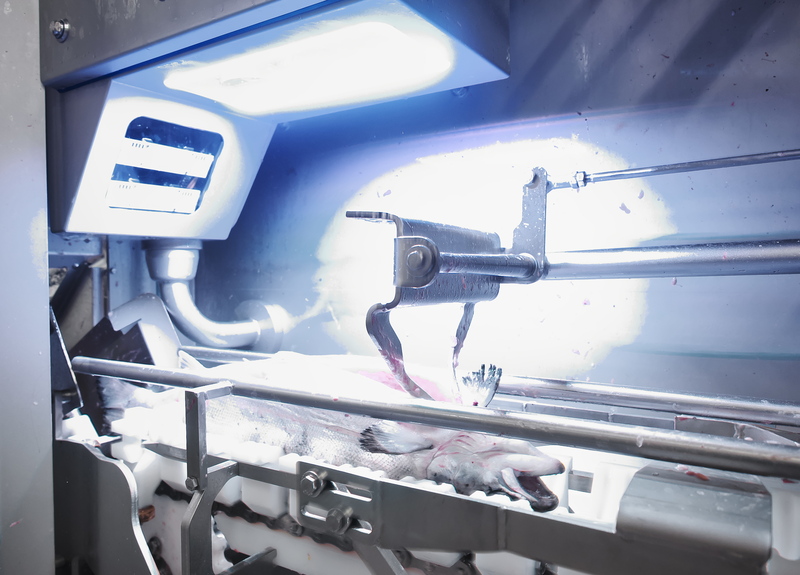 After gutting the salmon, a tool keeps the belly open while images are acquired and analyzed. 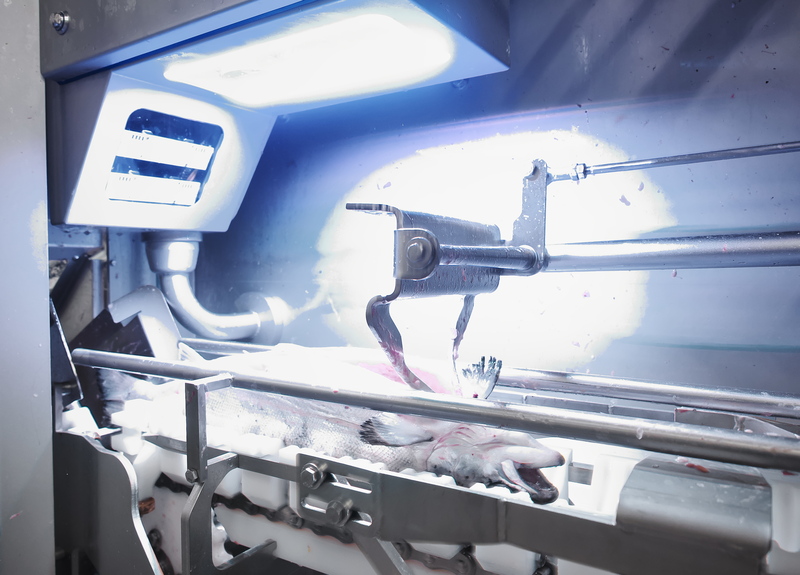 The system detects any remains like intestines, kidney blood, damages, and cutting quality. Properly gutted salmon continues in the process while poorly cleaned salmon is sorted out for manual inspection and cleaning. 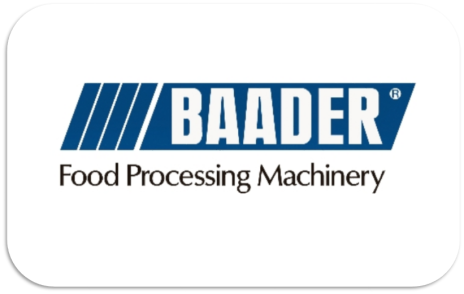 The BAADER-Group is a world renowned manufacturer and supplier of advanced high quality food processing machinery and solutions. BAADER has been manufacturing fish processing machines since 1919 and soft belt separators since 1969. 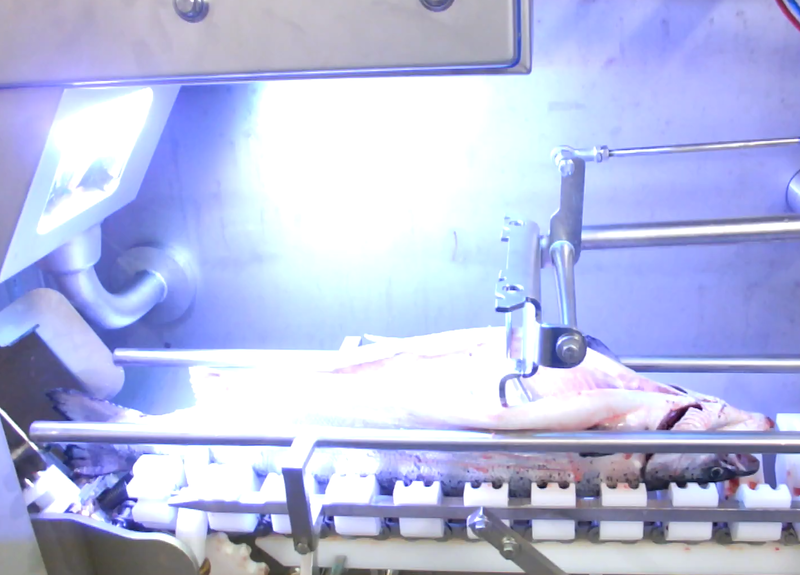 BAADER is the worldwide leading manufacturer of Fish Processing Machinery and Solutions.